Check out our miscellaneous products. This section includes many different products that concern advanced machinery and other such tools. Saudi Group brings to its customers various technologies from around the wolrd. 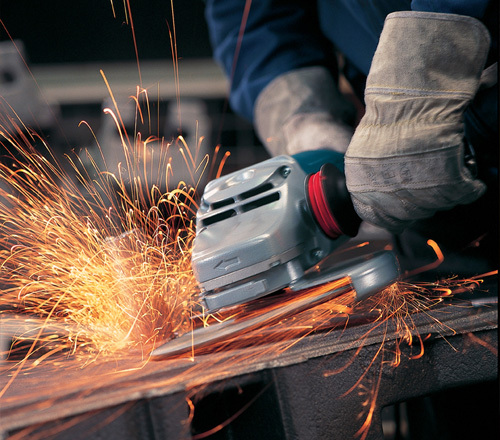 Some of these tools include welding machines, cutting and grinding machines, drilling and hammering machines and more. Saudi Group concerns itself with the safety of its customers and their workers. 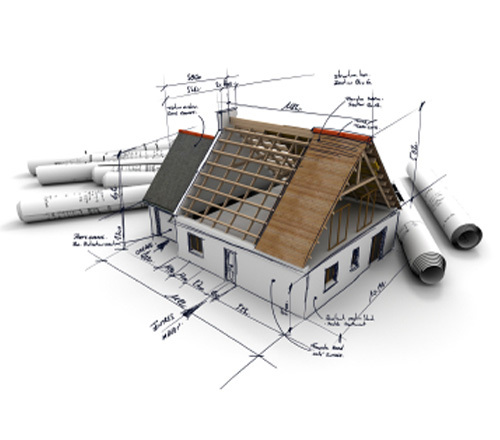 It searches for all kinds of equipment that are highly required on construction sites. 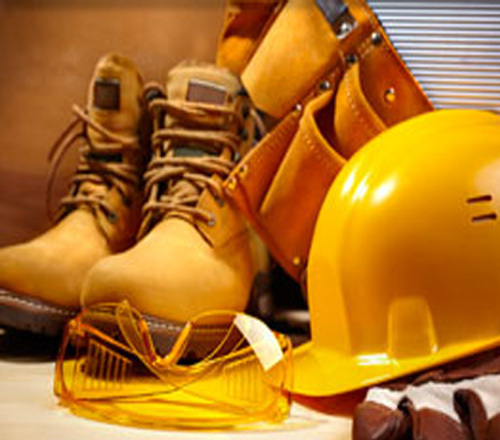 Some of these products are safety shoes, working gloves, welding gloves, welding goggles, protective glasses and more. This segment has other products that are used for construction puposes. They include tools and other times such as nails, steel jacks and insulation. 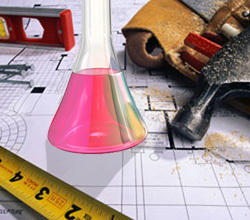 Construction chemicals are also found at Saudi Group. Many different chemicals, such as termites, are brought to your convenience.